Rosy Bingo is not part of a network. No, you are not required to download this bingo game, there is an instant play version at Rosy Bingo. 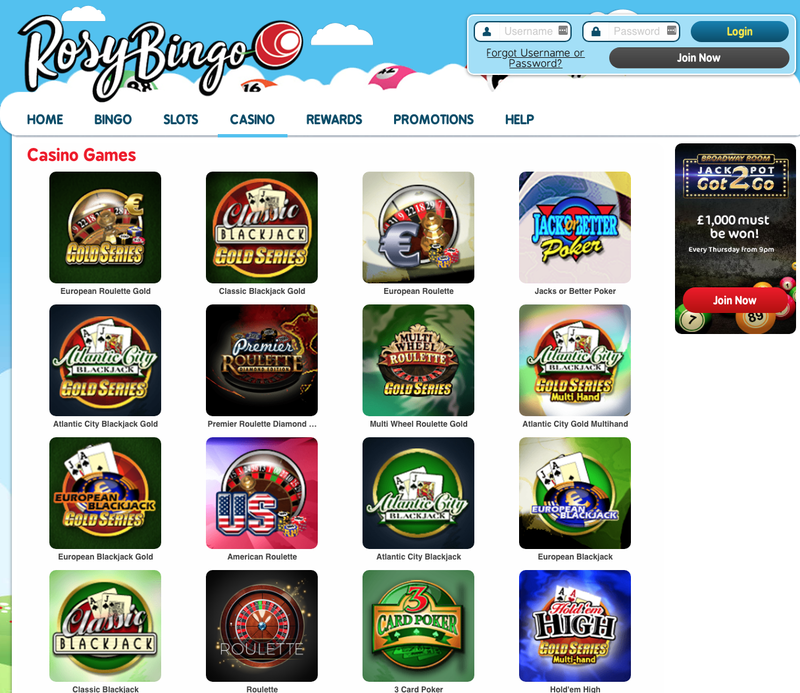 No, Rosy Bingo does not offer a downloadable version but you can play instantly on the site.